Jan joined Northwest Vision Center as an Optician/Eyewear Consultant in 2014. 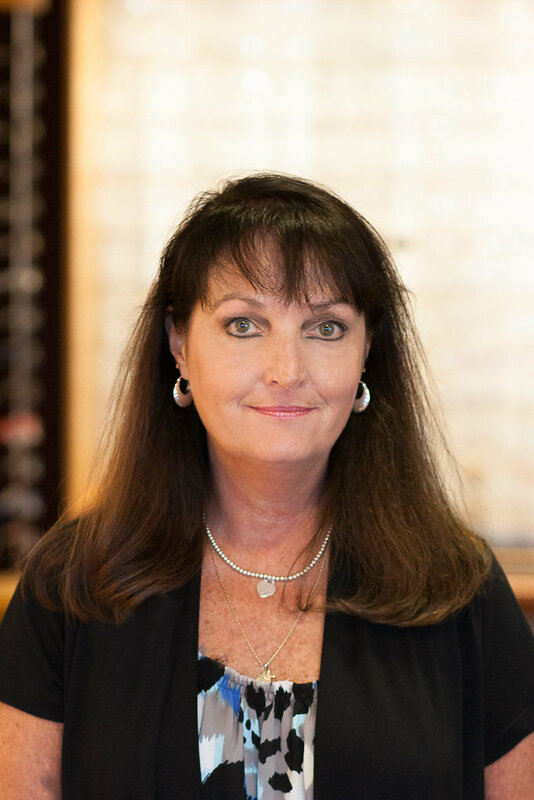 Prior to joining Northwest Vision Center, Jan worked as an Optician for a private Optometry practice for five years, and has two additional years of experience working as an apprentice optician for an eyewear retailer. Jan is a Medical Assistant and has attended Columbus State Community College. Jan strives to provide each patient with excellent customer service. Jan currently resides in Upper Arlington along with her husband of 31 years, Jim. She and her husband have a 26 year old daughter, Erica. Jan enjoys spending time with her family and spoiling her boxer, Emmy. Jan also spends her free time volunteering at Highbanks Metro Park, birding, reading, and following the Columbus Blue Jackets.